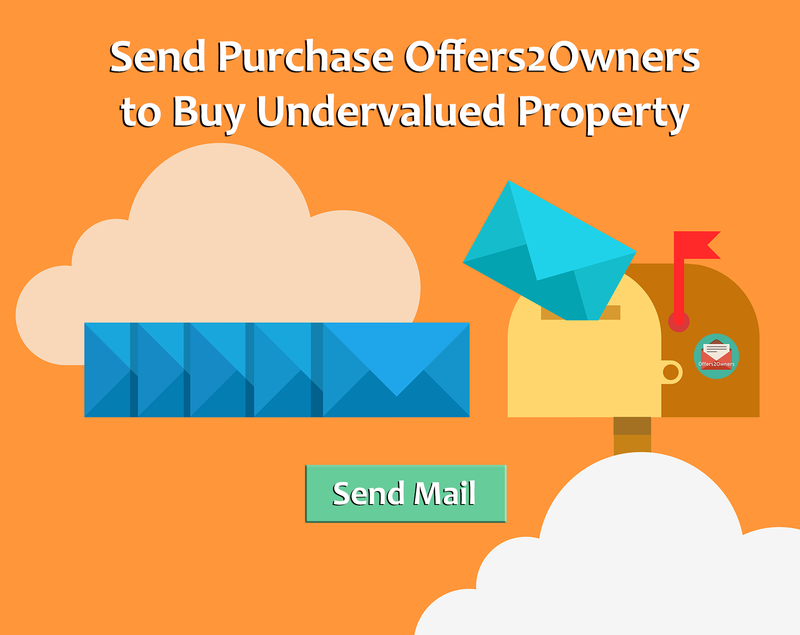 We have bought and sold over 15,000 properties by sending unsolicited offers since 1999. Done correctly, this process yields predictable and consistent acquisition results. We have sent out 1.4 million offers since 1999 and purchased more than 15,000 properties. We feel qualified to get your campaign in the mail quickly and properly. If you need help, let us know at 800-725-8816. Get the ball rolling no matter where you are in your property investment career. We will adjust to your level of experience and make sure you get your offer campaign done correctly. We love data and mail merging processing. We are geeks like that. You may be less enthusiastic and just want to do deals. These videos will help you determine which of the two products are for you: Full Service or Document Ready. STEP 4 – Call Us! Whether you are bored or dazzled by our videos, call us and let’s get your offers out there! What sets us apart from other commercial printers is our mail merge service and the fact we know exactly what you are trying to accomplish and we will execute it perfectly on your behalf.